Have you completed a training program, such as our Building Analyst online course, and now your ready to get BPI certified? The BPI Online Certification Exam is your next step. 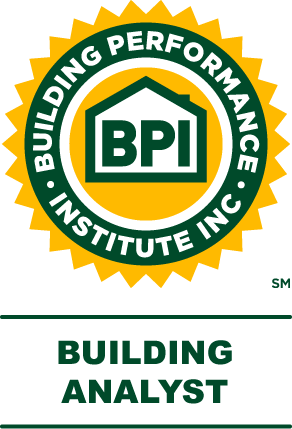 Have you completed a training program, such as our Building Analyst online course, and now your ready to get BPI certified? The BPI Online Certification Exam is your next step. 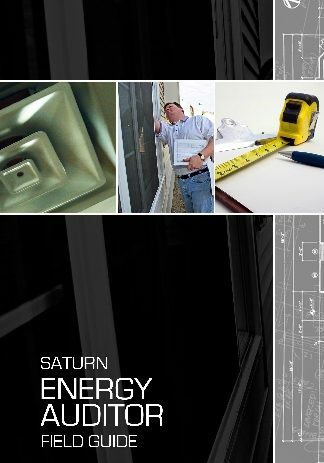 This product can be used for any BPI Certification online exam. Field Exams must be proctored in person. Check BPI’s website for a field proctor nearest you. This exam purchase can also be used if you need to recertify. 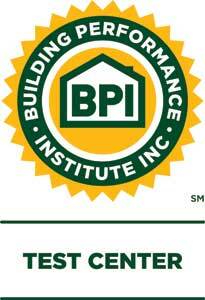 BPI’s Certification Renewal Policy describes their CEU, work experience, and testing requirements for recertification. How does the BPI Online Certification Exam work? You are allowed a single, unmarked, printed copy of the BPI Standards appropriate to the test you are taking. You are allowed a standard non-graphing calculator. A note paper and pencil for making calculations. No notes regarding test questions! We will confirm this with the camera. Your computer running a single browser window and the online meeting software. Smartphones, cellphones, pagers, or other communication devices. Open documents or running applications other than those noted in allowed items above. Verbal communication with anyone in the vicinity of your testing area. Once your transaction is complete, follow the link on the order confirmation page to enter your course. Fill out the form provided in the course to request an exam session date. Test your webcam and headset (or speakers and mic). For your Certification to be complete you will need to take the Field Evaluation within 12 months of passing this online examination.